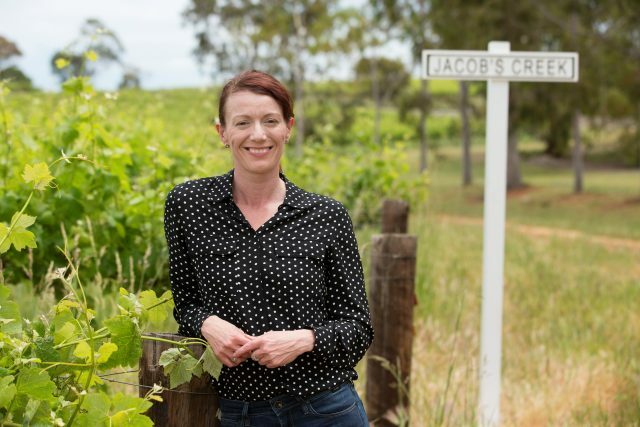 Jacob’s Creek has appointed former Treasury winemaker Trina Smith to head up its white, rosé and sparkling wines. Smith, who will work with chief winemaker Ben Bryant in her new role as group white and sparkling winemaker at Pernod Ricard Winemakers, has more than twenty years experience making wine. Until February, she headed up the sparkling Yellowglen portfolio at Treasury Wine Estates, which she joined in 2007 after a year at Yarra Yarra’s Master Winemaker while undertaking a scholarship with the not-for-profit wine judging programme, the Len Evans Tutorial, and six years at Brown Brothers Milawa Vineyard working on the group’s moscato and Patricia ranges. She has also worked vintages in Sonoma Country, Stellenbosch and Chianti following her Oenology degree and advanced wine course at the Australian Wine Institute. Bryant welcomed Smith to the team, praising her experience and knowledge. Speaking to db when he was in London earlier this summer, Bryant said the Australian wine sector was in a very healthy place, but needed to continue to push boundaries and challenge perceptions. Jacob’s Creek, is very good wine and most of my cling like this wine. So can you please tell me what is actually Jacob’s Creek. Is it name of the Producer or name of the Reason?